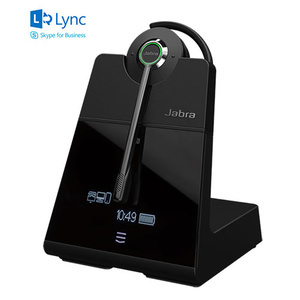 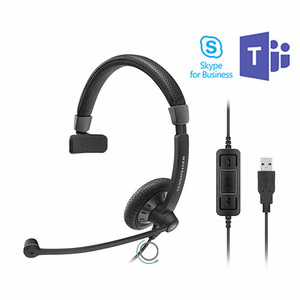 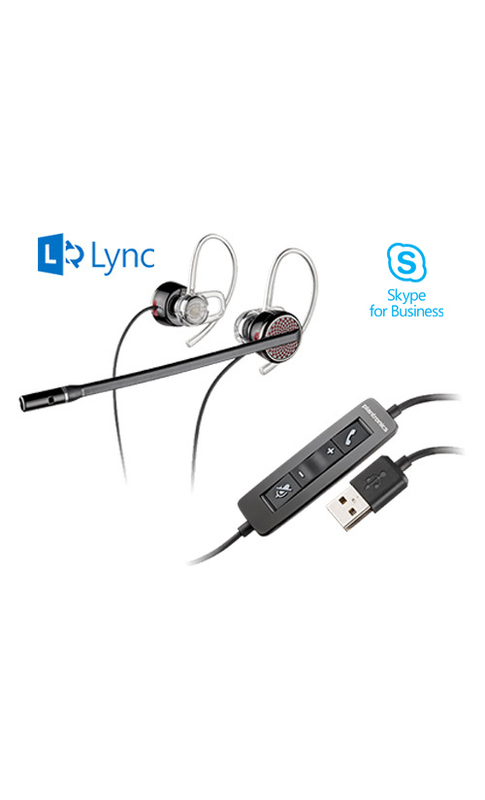 Meet the first corded headset designed for Unified Communications that’s as discreet as it is professionally sound. 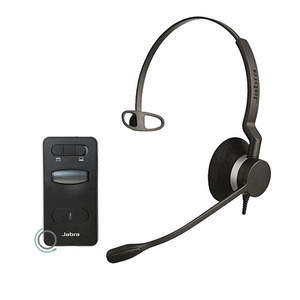 The headset’s modular over-the-ear design can be worn with two ear buds for stereo, or converted to one ear bud for mono use depending on the user’s preference. 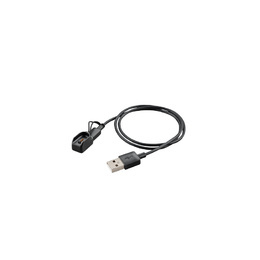 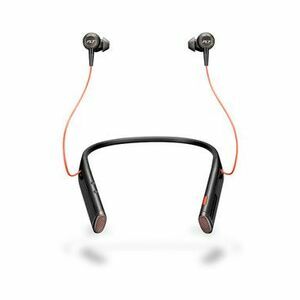 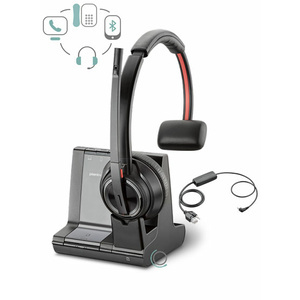 The ultra-discreet design and superior audio quality you’ve come to expect from Plantronics make this headset ideal for video conferencing, PC telephony and multi-media applications. 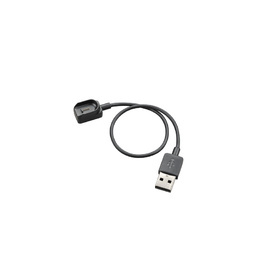 Even more, it comes with a rugged protective carrying case so you can easily take it with you. 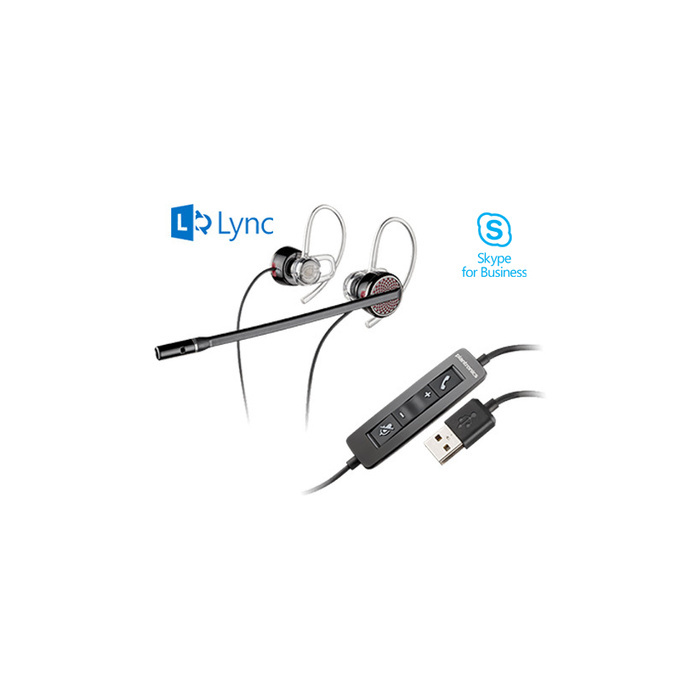 With the Blackwire® 435, you don’t have to compromise between style and sound quality. 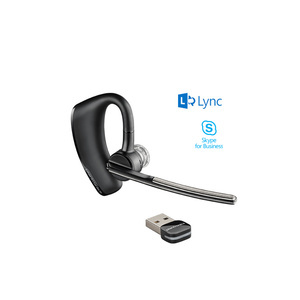 This model is optimised for use with Microsoft Lync.